It's that time of year where you might be thinking about some lovely gifts for the foodie in your life…or yourself…there are plenty of kitchen themed presents out there and last year I wrote a post about with some ideas that were food based. This year I thought it would be fun to round up all the "food" products I loved the sound of - not edible but things that smell good enough to eat! 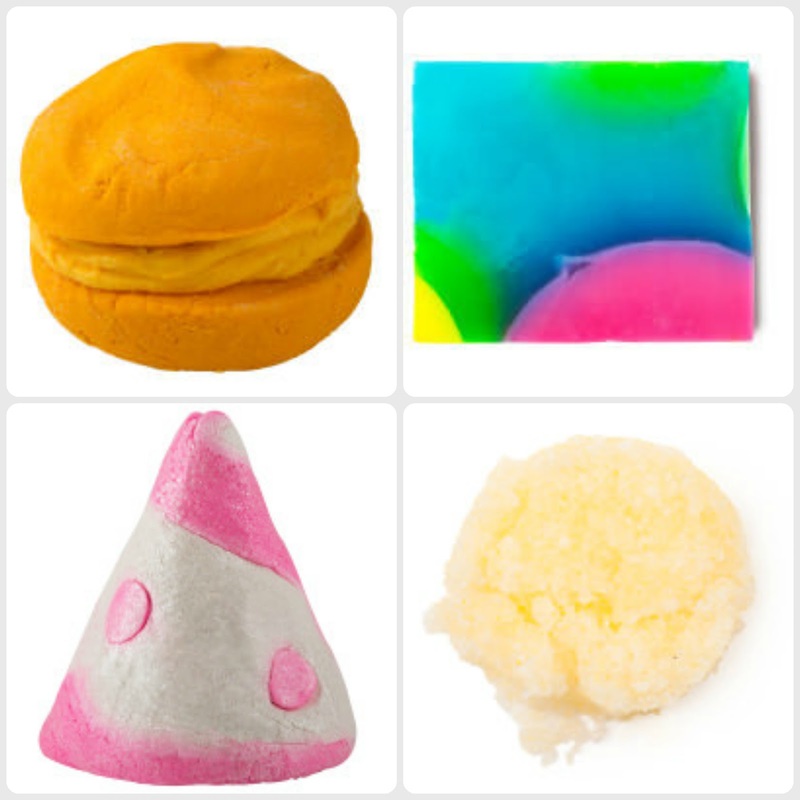 Lush is the top of my list for delicious smelling products. They really do smell good enough to eat! Baked Alaska soap - £3.25/100g - if you've been to Lush you will know that the soaps come in big "cheeses" and then sliced down to size and wrapped up and labelled just like something you would get in a deli. This soap is fresh and citrussy thanks to the lemon and grapefruit oils. Candy Mountain bubble bar - £2.95 - I personally like smelling like cakes and sweets so this is one of my favourites. Not only does it turn your bath pink and fill it with mountains of bubbles, it smells sweet and vanilla-y. 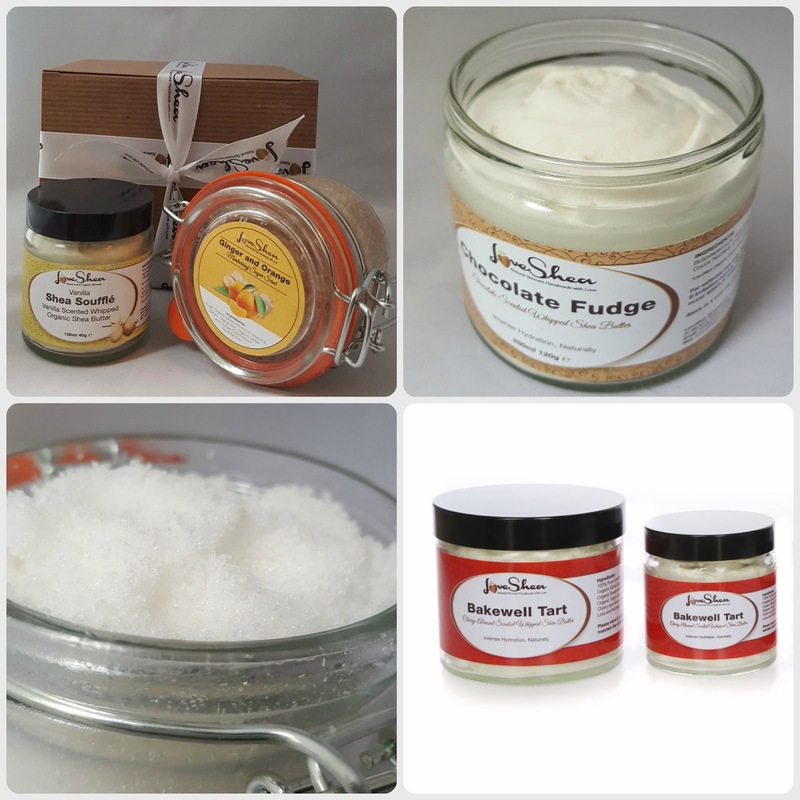 Popcorn lip scrub - £5.50/25g - get your smackers ready for some seasonal snogging! Get this - it's got popping candy in it!!! Scrub and Souffle gift set - £15.00 - a heavenly sounding ginger and orange body scrub with a choice of one of their yummy souffles all wrapped up and ready to go! Chocolate Fudge Souffle - £8.50 - want soft skin, moisturised hair AND smell like chocolate? I reckon this would do the job! Coconut and Lime Body Scrub - £10.00 - this body scrub is made with sugar and little bits of coconut to get your skin all buffed up and winter ready. Coconut and lime are one of my favourites so can't wait to try this! Bakewell Tart Souffle - £8.50 - this sounds delicious and love that you can use it as not only a moisturiser but to moisturise your hair and even a hot oil treatment! If you fancy ordering from them, use my "friend" link and get 15% off your order (minimum £15)! Produce Candles have a simple rustic look about them and come in all sorts of lovely sounding "foodie" flavours…here are some of my favourites but be sure to have a look at the other scents for yourself! 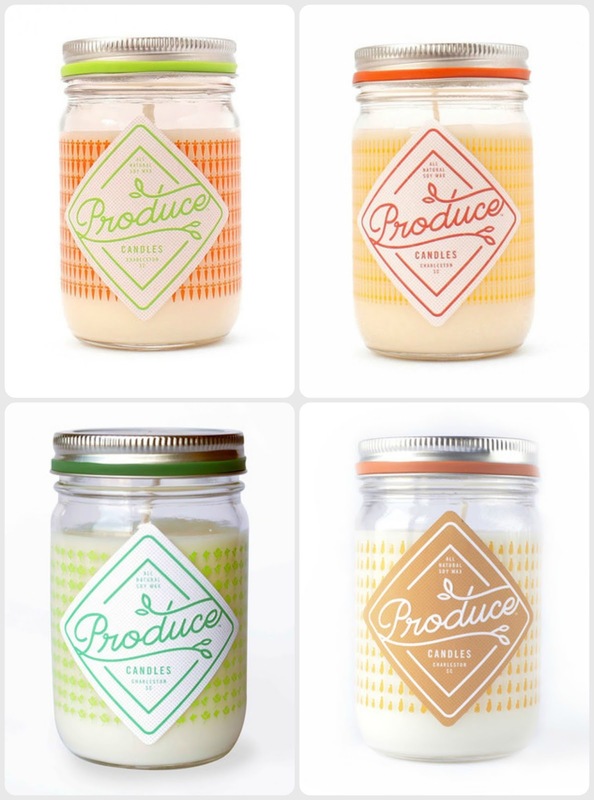 Each soy candle comes in a silkscreened canning jar with sweet little patterns to represent the scent. I'm a big fan of Philosophy's "Falling in Love" perfume but love that they have tasty shower gels, lotions and positions. They often have gift sets available (usually in Boots) so perfect for gifting! Raspberry Sorbet - £14.50 - smell like ALL the berries - this is not just a shower gel, you can use it as a shampoo and bubble bath as well! Christmas Cookie - £21.00 - I love this stuff, mostly because yet again it makes me smell like cake and there's nothing nicer than being surrounded by clouds of sweet smelling bubbles! 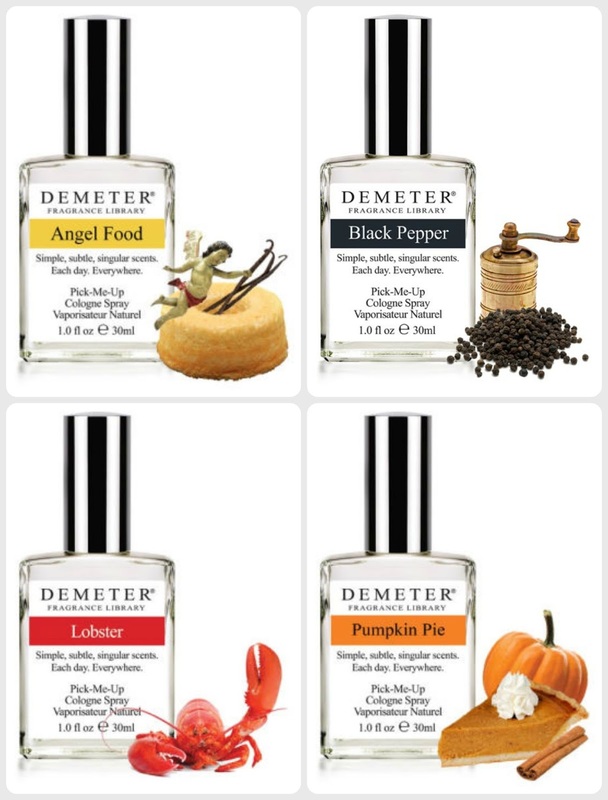 So the clever people at Demeter have somehow managed to bottle "every day" scents including a huge array of food and drink perfumes. I mean, who wouldn't want to smell everyone's favourite this time of year, pumpkin pie?! These are some of my favourites but do have a look at their "fragrance library" as there are some pretty impressive smells! They sell a variety of sizes so prices start from $6 (1/2oz mini splash). Finally, my all time favourite - Yankee Candle! There used to be a time when I had to put in my order with my mum so that when she came to visit from the States she could load up on these delicious candles but now you can find them easily online, in gift shops and even in high street retailers. Hurrah! 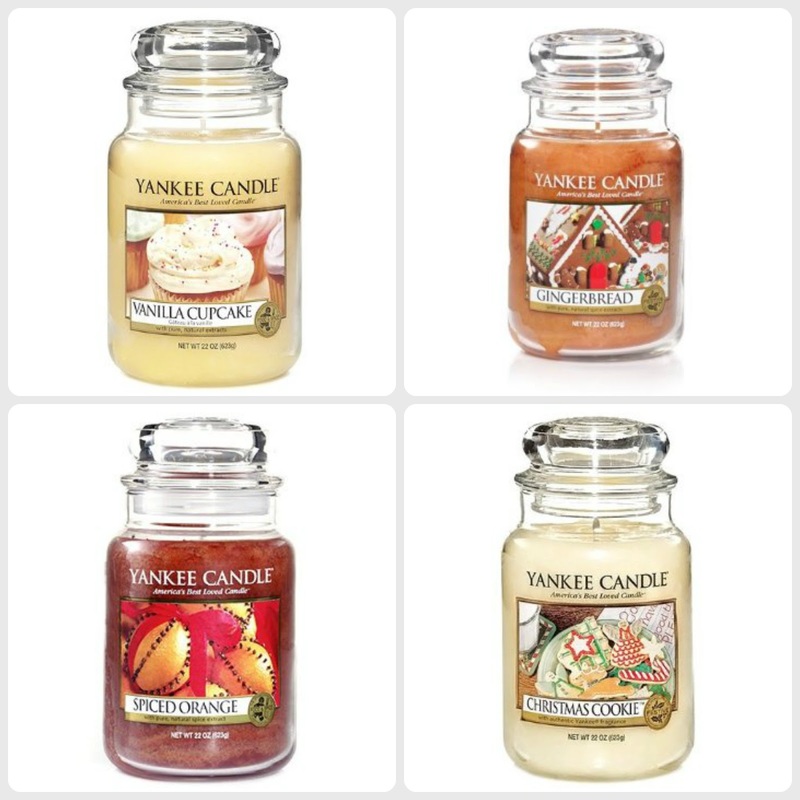 They have a Christmas range at the moment so a great way to get your house smelling festive! 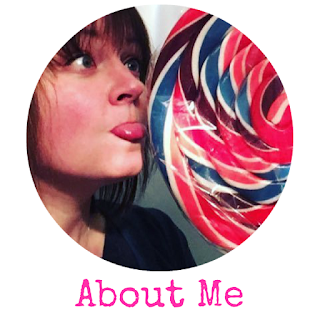 As with all the other products I've listed, I'm a big fan of the sweet/cake/vanilla scents and am desperate to find the vanilla bourbon one in a shop near me! 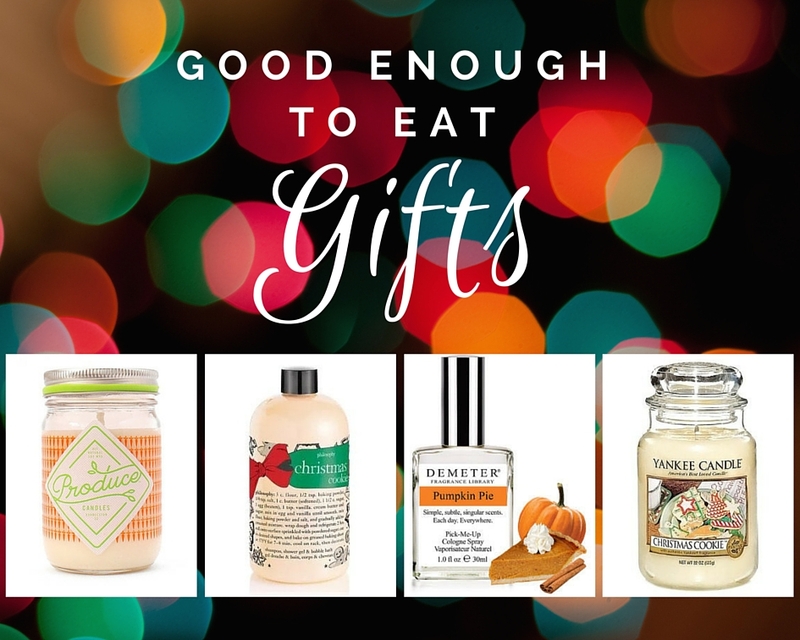 Do you have any "good enough to eat" gift ideas? I'd love to find some tasty new products so leave me links in the comments below! p.s. prices are all correct at time of posting! I've not been paid or given any products for this post, just want tohelp you with your Christmas shopping!